A personal journal to be used in the 2nd Level of Blackroots Science. 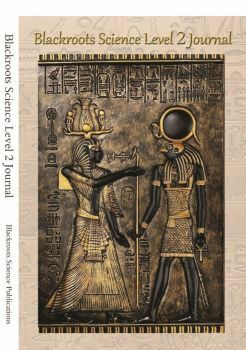 This Journal was prepared by the webmaster of blackrootscience.com and Sister Tia. We feel this journal is blessed and approved by the First Self to be used by the 144,000 elect because when we finished making it, it ended up with exactly 144 pages, something we did not plan consciously.